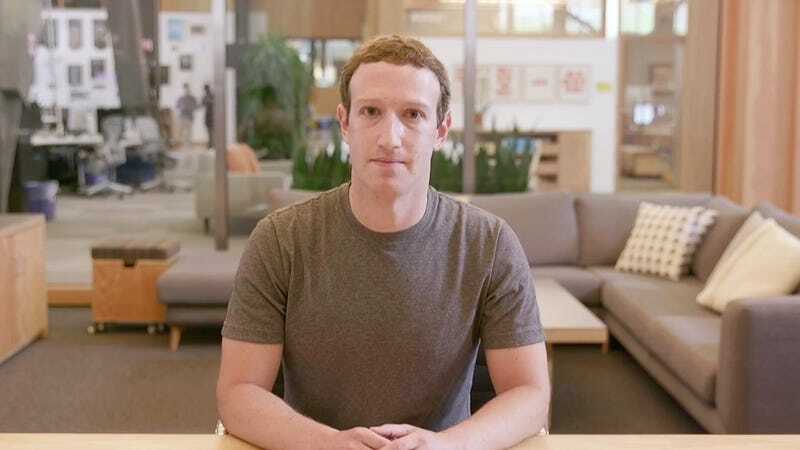 This Tuesday, Mark Zuckerberg was expected to testify in court for the second time this year. His testimony might have helped determine if he and his company had breached their fiduciary duty to minority shareholders. But according to the Delaware Court of Chancery, the case has been canceled and settled out of court. The court was informed at approximately 2:30pm today. The nature of the case pertained to a restructuring of Facebook’s stock which would have allowed CEO Mark Zuckerberg to divest himself of considerable shares while still maintaining unilateral control of the company. It also would have given him the latitude to pursue public office while still being involved with Facebook. The restructuring was put on hold by the lawsuit, but is now likely to go into effect. Earlier this year, Facebook lost a $500 million suit against virtual reality company ZeniMax. Currently no information has been made public about the nature of the settlement. We’ve reached out for comment to Facebook and to the Southeastern Pennsylvania Transportation Authority, which first filed the class-action suit. We’ll update if we hear back. Update 9/22/17 4:10pm ET: A statement provided top Gizmodo by a Facebook spokesperson stated that the “board determined that withdrawing the [stock] reclassification was in the best interests of Facebook and its shareholders.” A post on Zuckerberg’s personal Facebook page confirms this action, while attempting to frame the reclassification effort as being in service of charity efforts. “I anticipate selling 35-75 million Facebook shares in the next 18 months to fund our work in education, science, and advocacy,” he added. The future of any political aspiration for Zuckerberg remain unresolved. SEPTA were unable to comment due to inability to contact its general counsel.